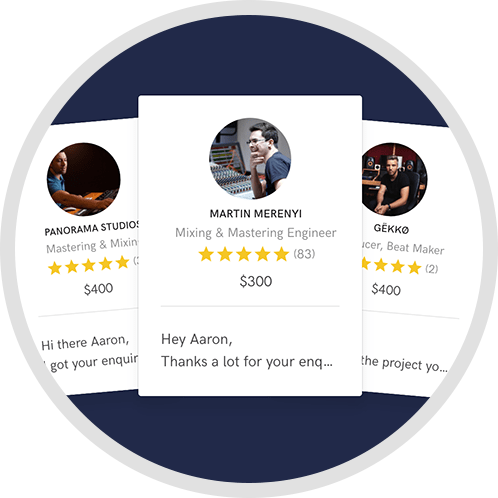 Sine Sound offers quality mixdown and mastering services for clients, including producers and others wanting a professional finish to their product. 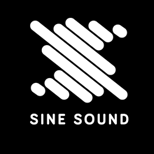 Sine Sound’s primary product is the mastering of audio to a professional standard as well as mixing down projects/tracks for mastering preparation. 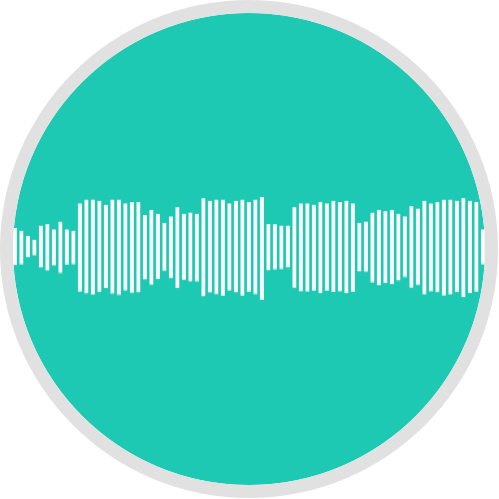 We are able to give invaluable advice alongside these two primary products, which, with the finished product, add immense value to the customer’s end goal. 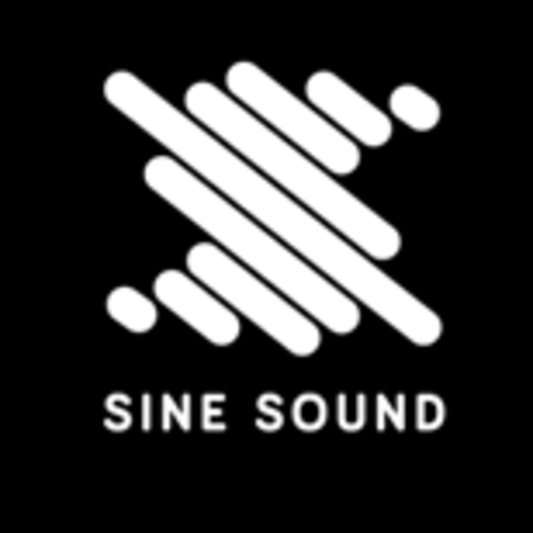 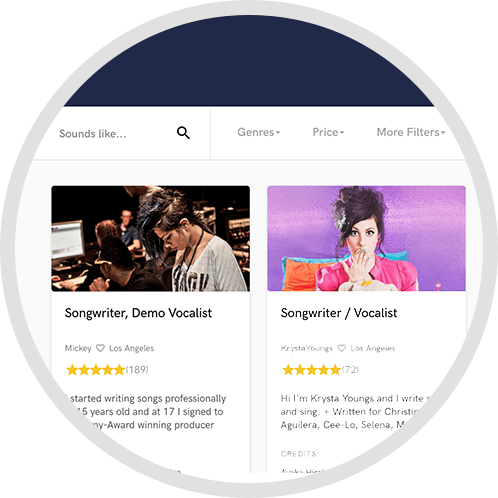 One of the core strengths of Sine Sound that we feel sets us apart from and gives us a distinct advantage from our competitors is our deep knowledge of music composition and production, especially in certain genres and our ability to give clients much more than simply technical or non-creative advice.